Cullen Construction Ltd has provided commercial and domestic clients with the best loft conversions in London. 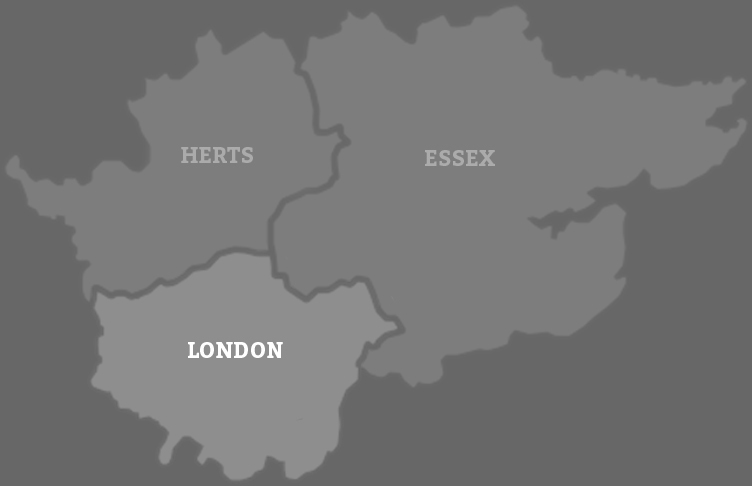 Our head office is in Chigwell, but our services are offered to those that reside in and around London. Cullen Construction Ltd have fast become known as one of London’s finest loft conversion specialists. Our loft conversion specialists are vastly experienced in conversions projects such as attic conversions and loft extensions. It does not matter if you are expanding your living area from a garage space or you are simply creating bedroom space that has a dormer conversion. We will handle your business with unparalleled precision from the very start to the end. People seek loft conversions specialists for two main reasons. The first reason is that they need extra space to accommodate an extra person; probably in a growing family. The second reason is that they simply want to add value to their home. In the first instance, people normally have a suite or room in mind. In the second instance, chances are that they are thinking of attic conversions ideas. Most lofts, especially huge ones, have endless permutations. There are limitations if you have a small loft. However, there is a glimmer of hope for most loft conversion ideas can be achieved. It does not matter if your aim is to add value to your home, what really matters is that you can still enjoy having an extra room before you sell the house. Make Your Loft Conversions Concepts Adaptable. Cullen Construction Ltd is an awesome loft conversions specialist firm in London. With years of experience, our professional advice is helps our customers decided the best conversion for them. To future proof your living space always include several plumbing aspects. Regardless of how you choose to use your loft, always make sure you have an extra bathroom upstairs. Doing so will be helpful since you will not have to go downstairs every time you want to use one. In case you do not need an extra bedroom, consider other loft extensions concepts like having a bolt hole, an office or playroom for younger children. You may also decide to use the extra room for arts and craft purposes or make it a hobby room where you store your valued property. If you make up your mind and settle for a loft conversion, our experts will give you free evaluation and consultation. This will include visiting your home so that they can have a better picture of your options for the loft extension and to have a better sense of space. After agreeing on the project fee which includes the total breakdown of the loft extension, we initiate the planning process. We set out an action plan and if necessary, we handle the required planning permission. This includes our duties and what is expected of us and a reasonable timeline for completion of the project. Our engineers and architects will evaluate your property so as to precisely create a suitable blueprint design. This is the most crucial process. Our loft conversion specialists can take up to 2 months and a week. (7 weeks) The time can be longer for larger projects. If this is the case, we will tell you in advance to avoid any inconveniences. At this time, we will be responsible for every major work on your house including making the final touches on electrics and plumbing.